Samsung has been busy hyping up the foldable smartphone it unveiled last week, but let’s not forget about what else the company has planned. 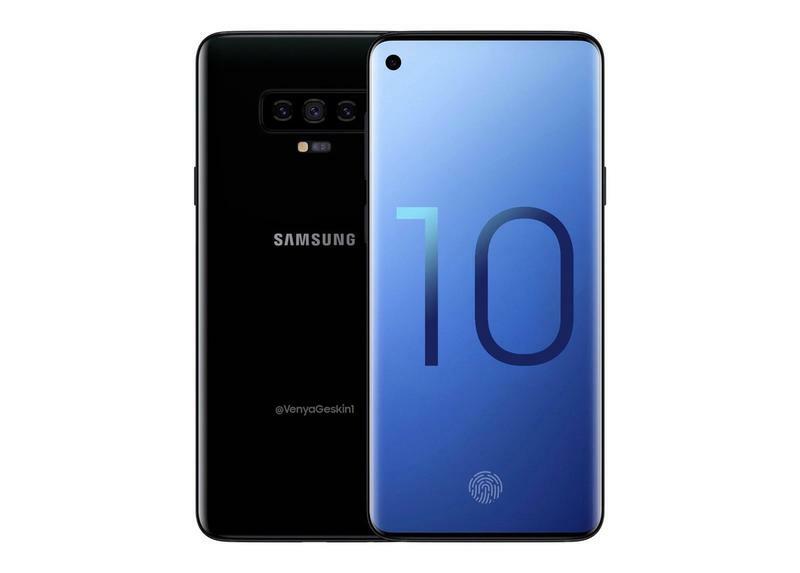 The Galaxy S10 is expected to arrive early next year and word has it the flagship device is going to usher in several breakthroughs. 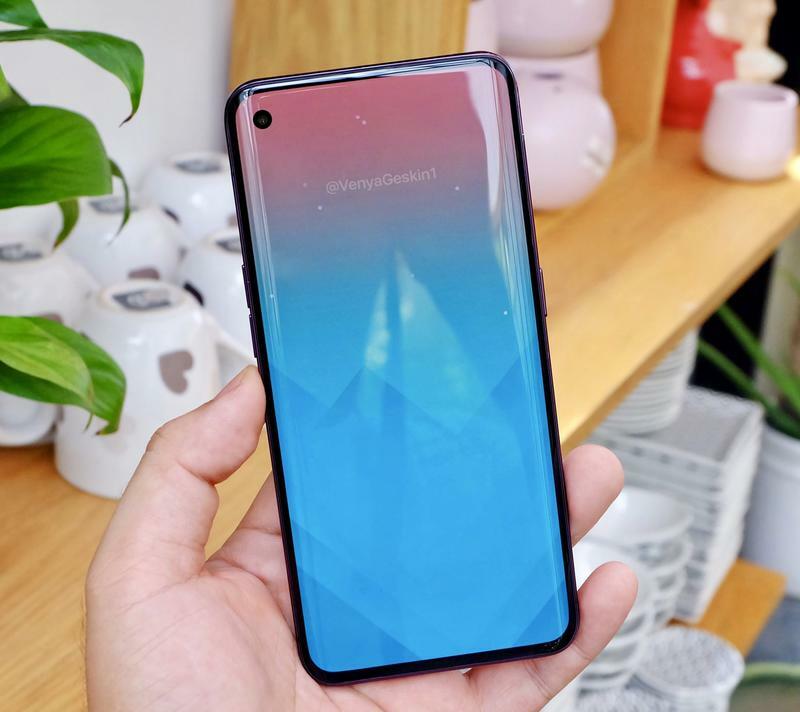 According to reliable leaker Evan Blass, the Galaxy S10 is going to boast a “punch hole” selfie camera that allows the display to truly reach from edge to edge. As Blass points out, the technology sounds a lot like the Infinity-O concept Samsung announced last week. Infinity-O essentially incorporates the camera into the display leading to a “punch hole” cutout. The idea sounds kind of odd but it could lead to the next step in the evolution of having the display take over every centimeter of the front of a smartphone. 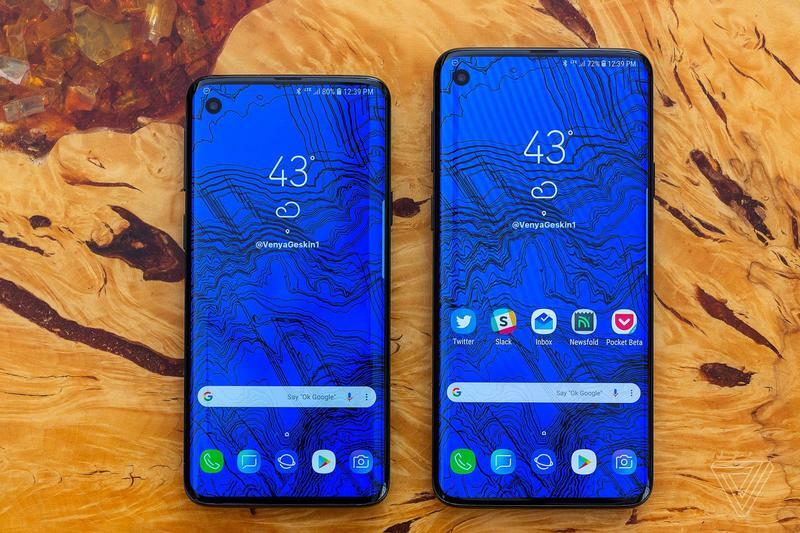 Better yet, this could mean the beginning of the end for notches. 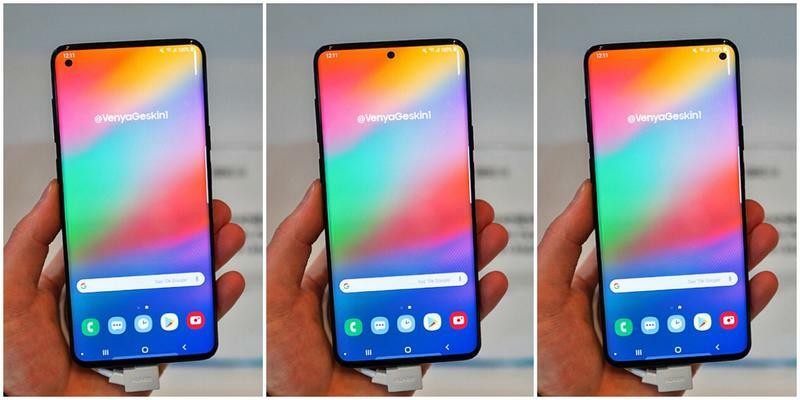 Concept designer Ben Geskin created some illustrations of what an Infinity-O display could look like on the Galaxy S10 and it’s pretty impressive. You can see how it will look in the gallery above. 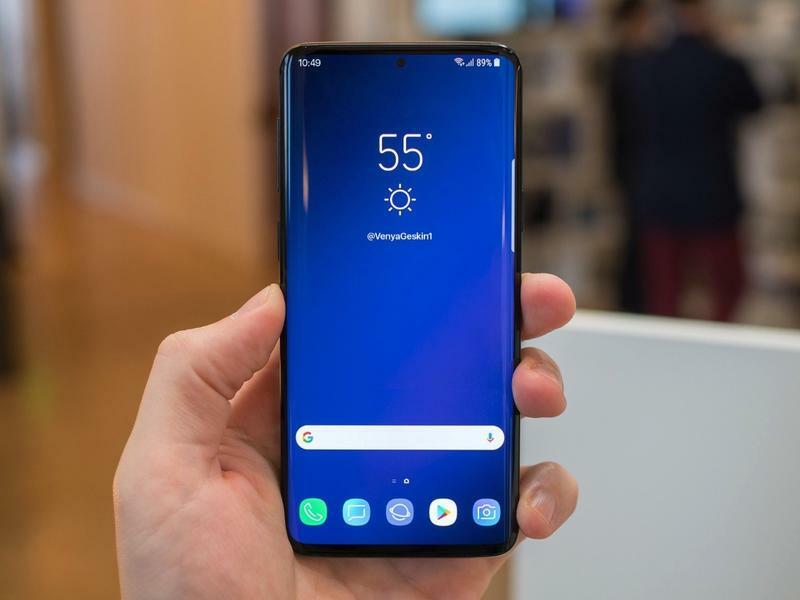 Aside from the display, Blass says the Galaxy S10 is going to feature an ultrasonic in-display fingerprint scanner, a triple camera system with standard, wide-angle and telephoto lenses, and Android Pie with Samsung’s new One UI. 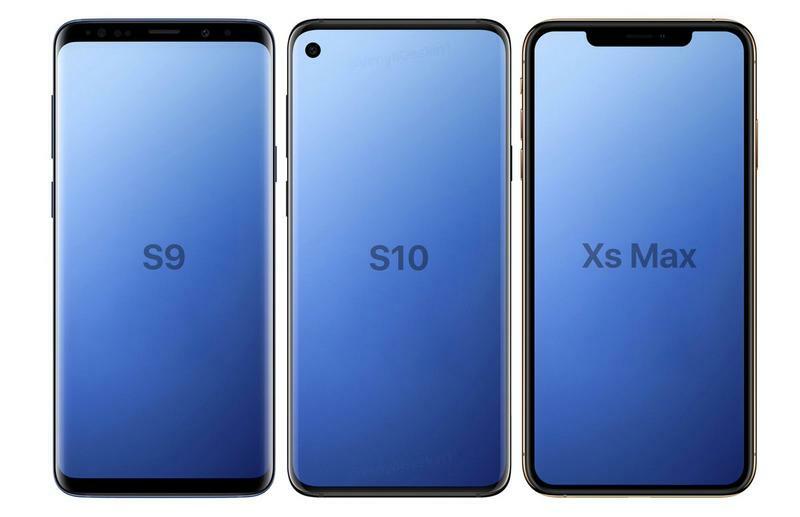 If that ends up being the feature set for the Galaxy S10, it will be the phone to beat in 2019.